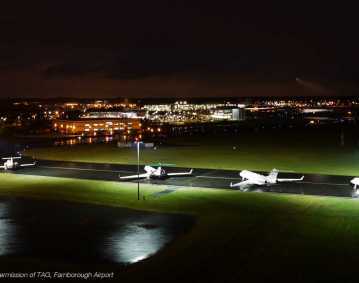 Another accomplishment with the recent announcement that atg airports has been chosen to undertake the airfield lighting upgrade at East Midlands Airport. 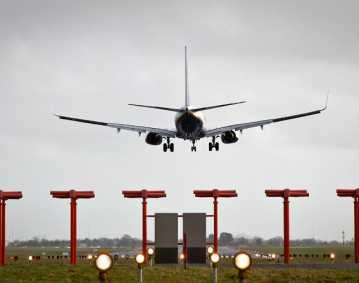 Situated in Leicestershire close to Castle Donnington, East Midlands is the 11th busiest UK airport, combining its services as a major cargo hub, with serving around 5.6 million passengers per annum. 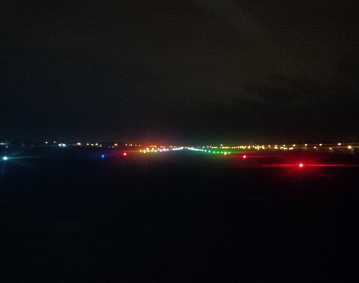 The airport is owned by the Manchester Airports Group (MAG), who granted atg airports the contract to commence work, which will consist of maintenance and upgrades to the runway lighting infrastructure. 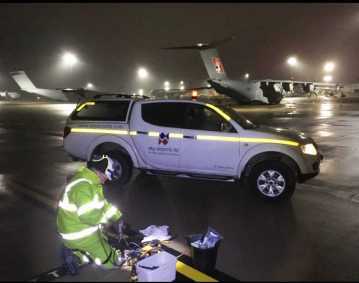 The work will be completed over seven successive weekends, ensuring minimum disruption to the airport operations.